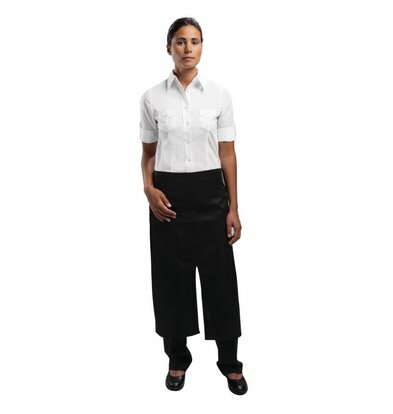 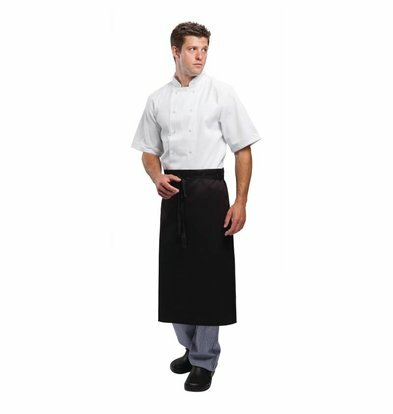 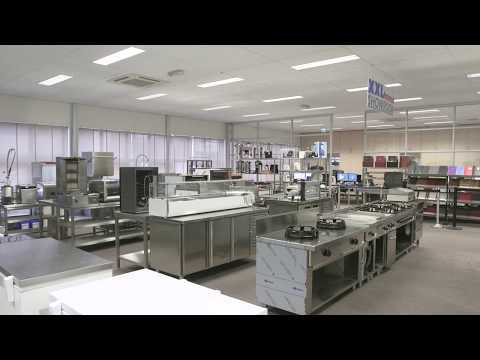 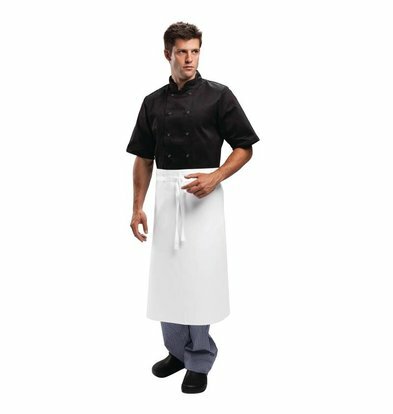 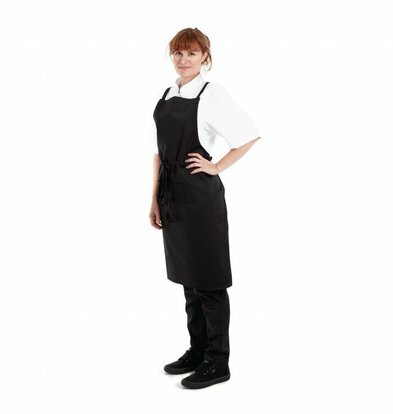 Aprons for the kitchen or beautiful work hard to serve, and staff, in order to suspend XXLhoreca and work hard for the best quality at a very attractive price. 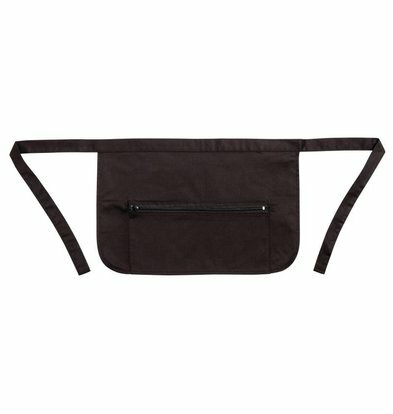 Genuine unisex suspend in polyester-cotton version, so both the ladies and the men wear fine. 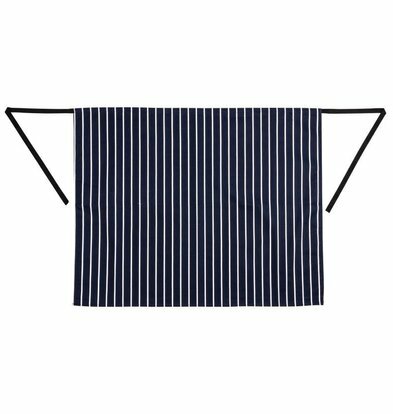 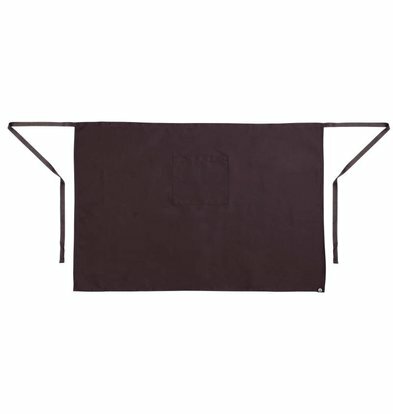 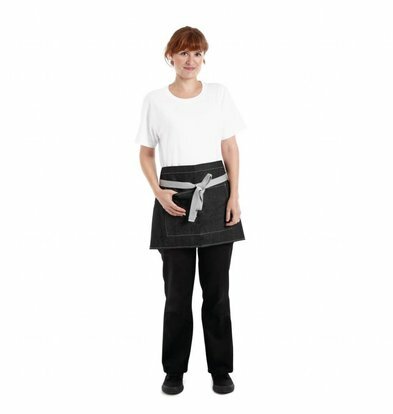 An elegant bistro apron shows instantly see what we have in house. 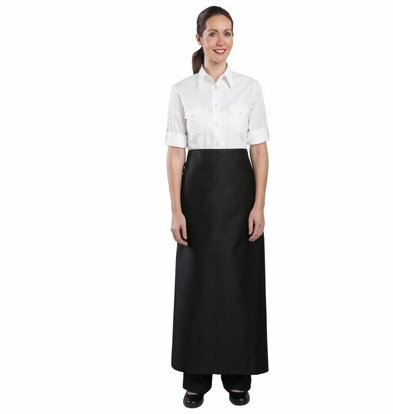 Chic and modern, our bib aprons and aprons are available in various designs and colors. 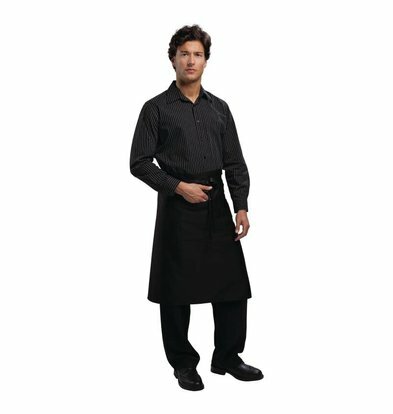 Moreover, you can suspend your order and work hard may exchange within 14 days if the fit not quite like it. 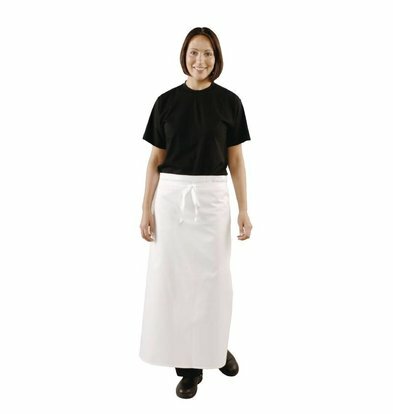 A chic tuxedo apron will hotel staff certainly not hurt. 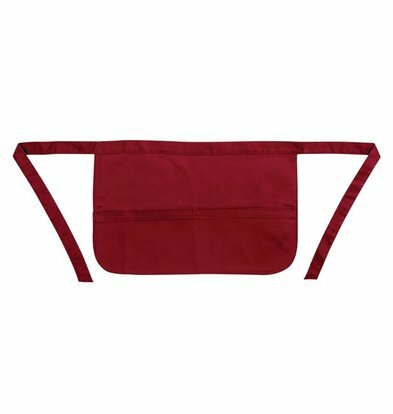 Under each apron or apron, you will find the appropriate specifications. 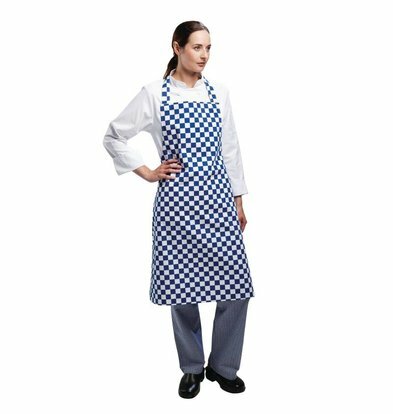 Our wide assortment can we buy our aprons and work hard for substantially lower prices and that provides benefits to you again. 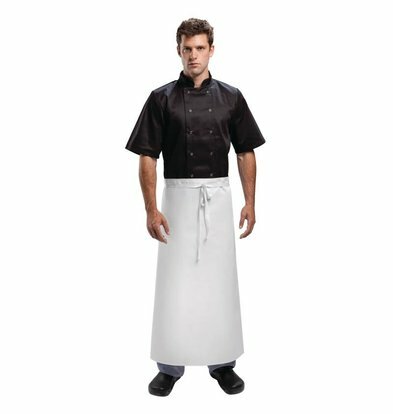 Some work hard suspend or are already available with a whopping 20% discount.